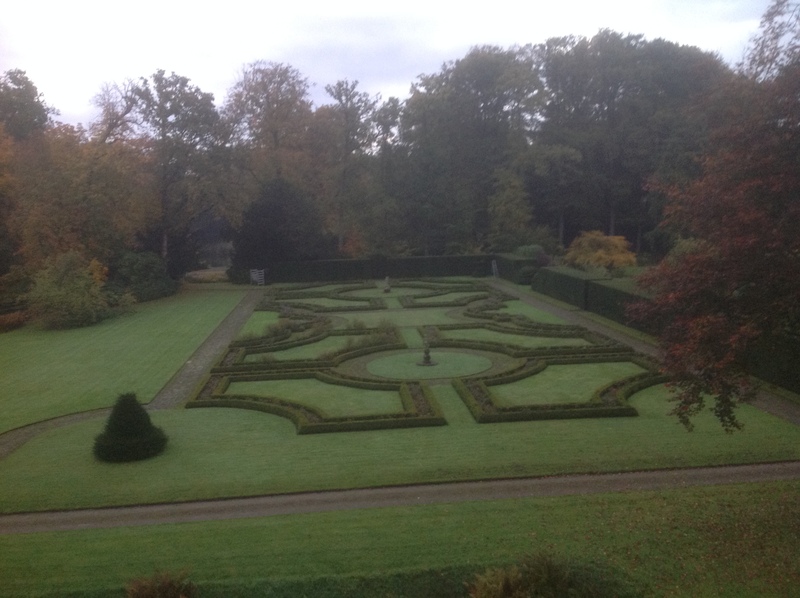 It is such a pleasure to wake up and look at this view from my other bedroom in the Netherlands. I have walked over to look at the vegetable garden which is as perfect as always. When I am at De Wiersee I feel like I am Alice in Wonderland, there is no other place I know like it.